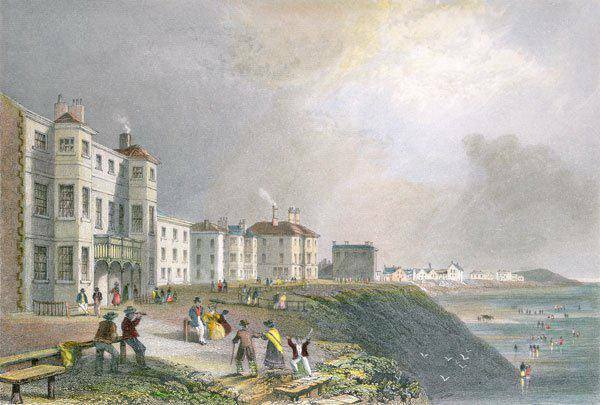 This early engraving of Blackpool in about 1840 shows the Lane Ends Hotel, now part of old Lewis’s site. Beyond, with its tall chimneys, is Sir Benjamin Heywood’s new marine residence, West Hey (Tower site). 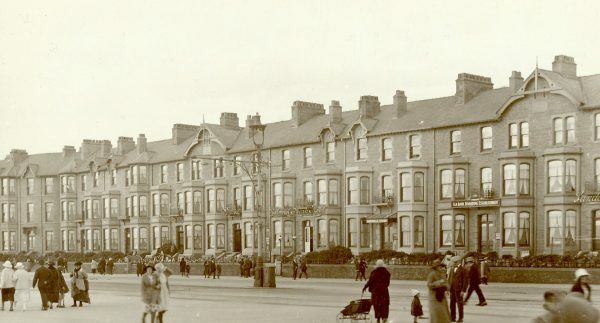 Further on is the Royal Hotel and Lower Blackpool in the distance. 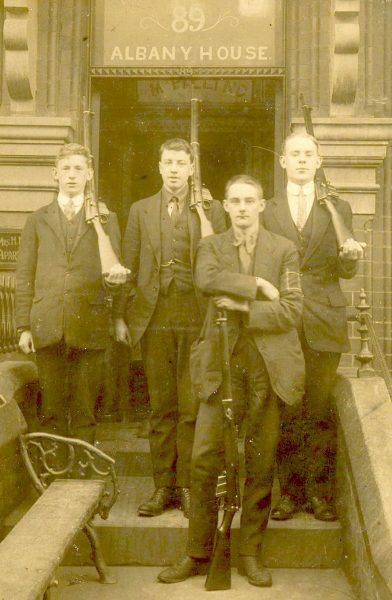 Visit one our Facebook pages which are full of interesting images and discussions. Please ‘like’ any of the pages and leave a message or perhaps a picture to create interest. 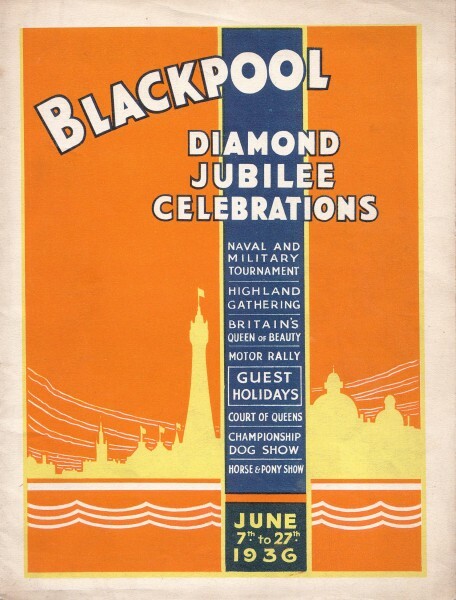 Blackpool Memories – Blackpool as seen in souvenir programmes, picture postcards and memorabilia. 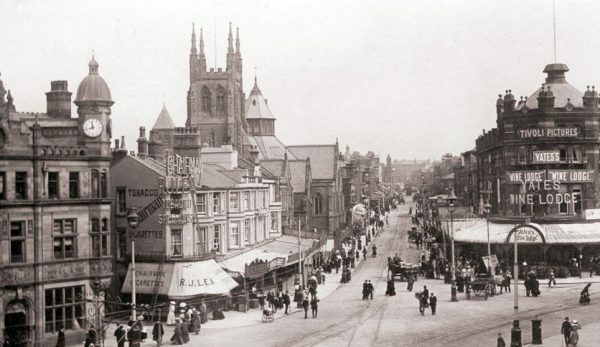 Fylde & Wyre, A Nostalgic History – The Fylde coast is almost entirely urban, containing the towns of Fleetwood, Cleveleys, Blackpool and Lytham St Annes, with Thornton, Carleton and Poulton-le-Fylde not far inland. 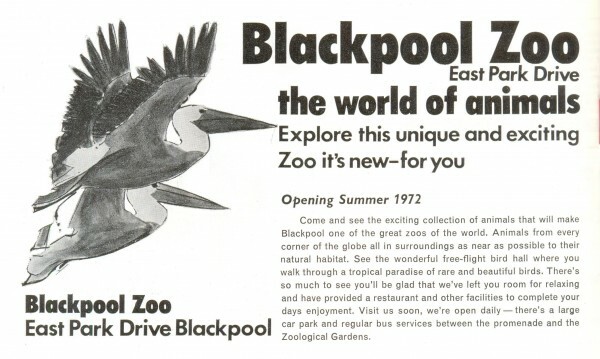 This area forms the Blackpool Urban Area. The central southern part of the Fylde includes the smaller towns of Kirkham and Wesham. The rest of the Fylde is rural, containing villages that include Freckleton, Warton, Wrea Green, Great Eccleston, Hambleton, Knott End and Pilling. 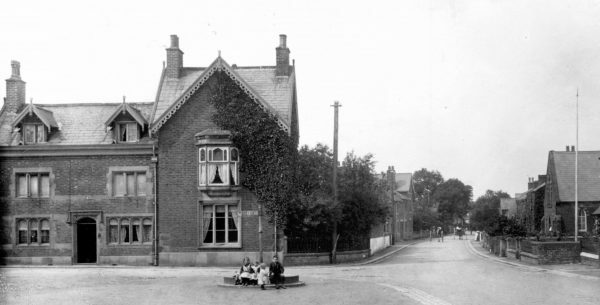 Foxhall Village – Blackpool – Past, Present & Future – or Lower Blackpool also known as Foxhall Village, said to be the birth place of Blackpool. 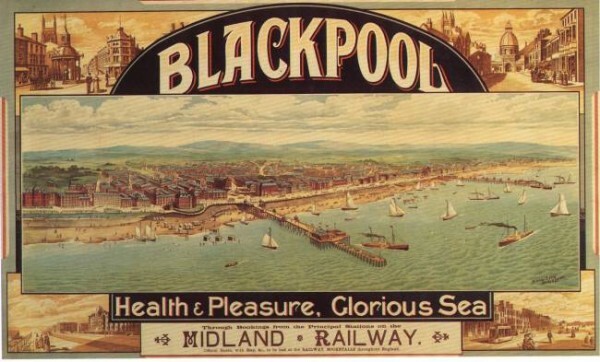 South Shore – Blackpool Past & Present – Blackpool Pleasure Beach is in the heart of South Shore. Also includes Station Rd, Waterloo Rd, Lytham Rd, St. Annes Rd, Highfield Rd and Blackpool Football Club. 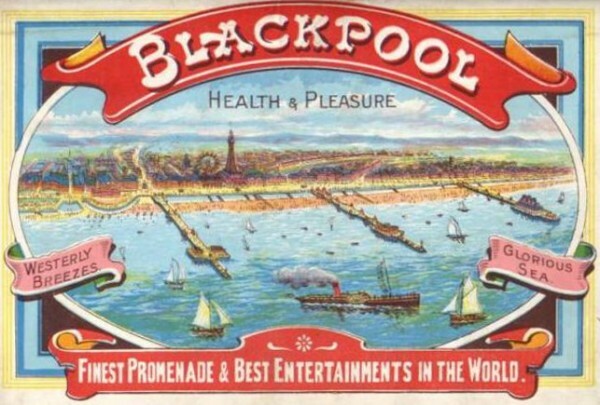 In 1990 Blackpool was officially pronounced “Europe’s Busiest Resort”. 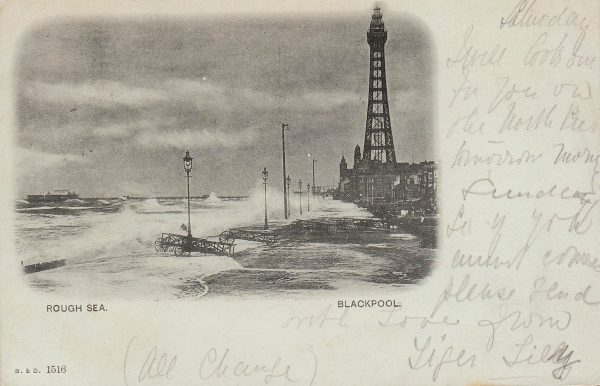 Items which are displayed include vintage postcards, antique cabinet cards, carte de visites, theatre programmes, photographs, tickets, medals, badges, booklets plus more items associated with Blackpool. 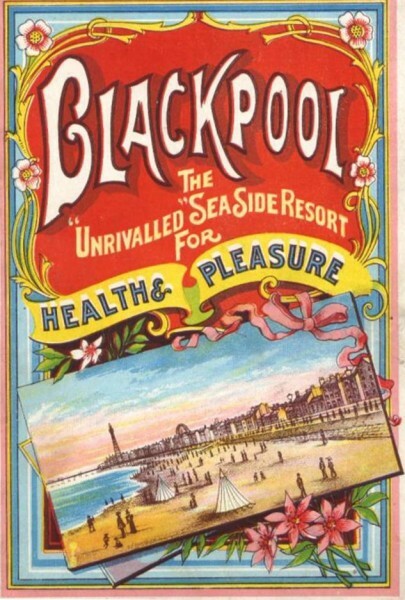 Welcome to Blackpoolpostcards.co.uk..we hope that you enjoy having a look around. 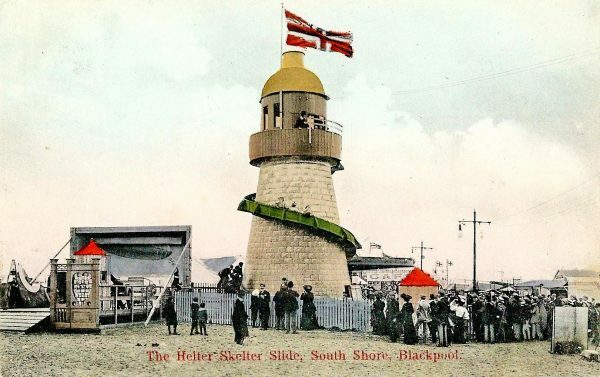 Starting with the town of Blackpool, more vintage old images will be added, including Cleveleys, Thornton, Fleetwood, Poulton-le-Fylde, St. Annes, Lytham, Knott End, and other rural parts ! 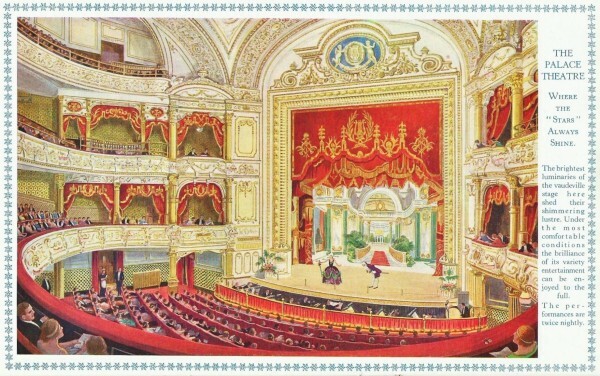 Please enjoy looking through the images taken from postcards etc. These are just a small selection that we have in our collection. No more images will be added and have not been for at least a year, as time is limited when cleaning up the image. 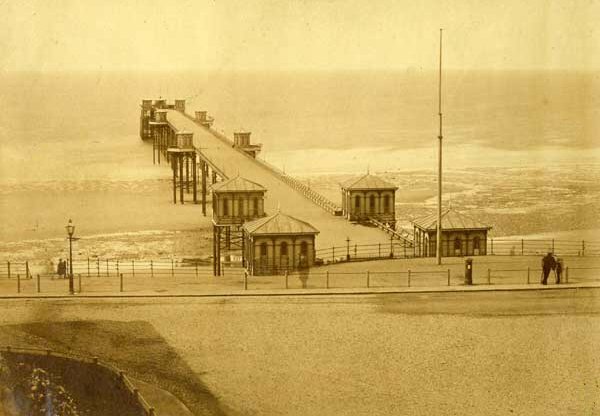 This view from a print of the period is taken looking South from about the site of the present North Pier. 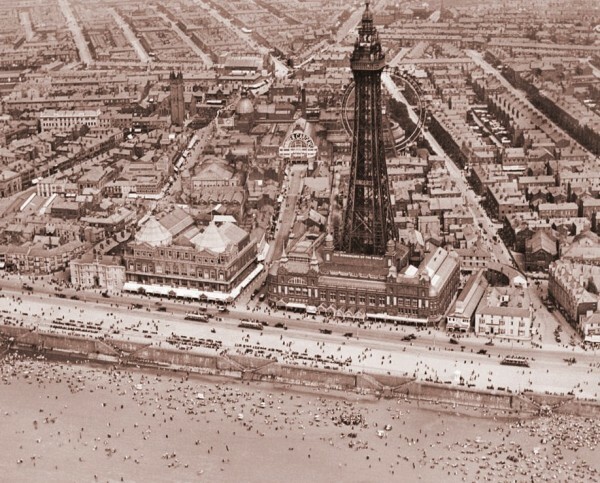 Blackpool during September of the year 2012…..but over the past two hundred or so years, it was quite a different place !! 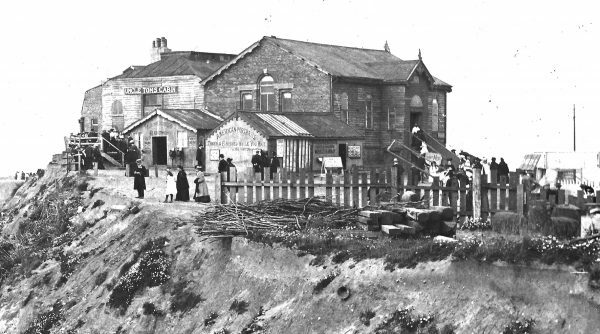 The aim of these pages is to provide a historical visual history of the Fylde coast. 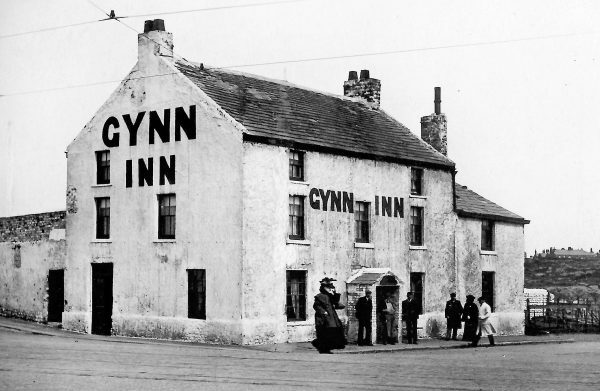 Built in the middle of the 1800’s, has now disappeared. 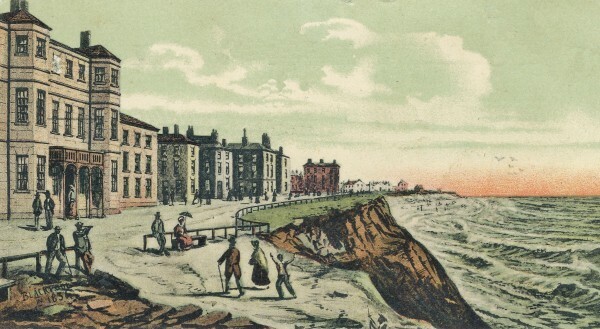 As the cliffs eroded, the area to the left began to fall into the sea. 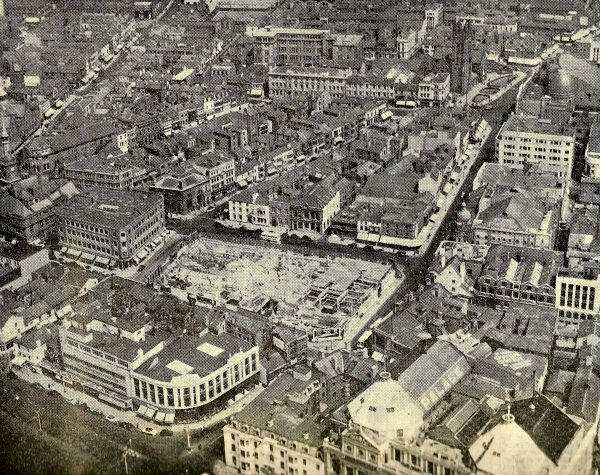 For safety reasons the buildings were demolished on the 4th October 1907. 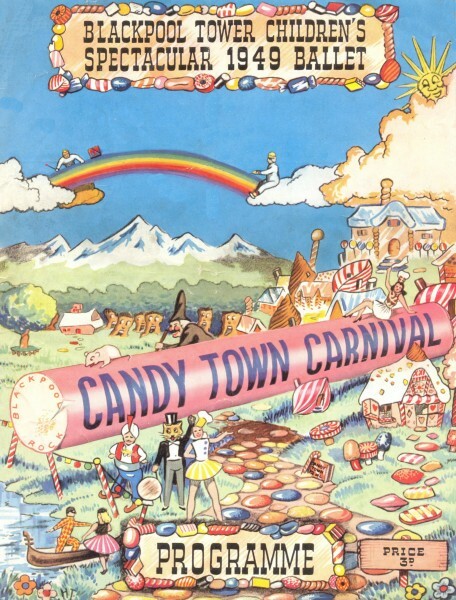 You can browse around the site or use the Search to find a particular street or building. 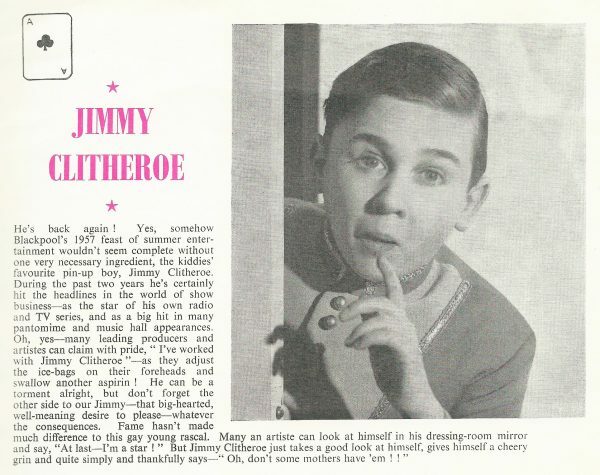 Where possible we have added the date of the picture, if known. The ‘street scenes’ are listed under Streets A-Z . To make the promenade easier to view, it has been divided into North, Central and South at the recognised area. 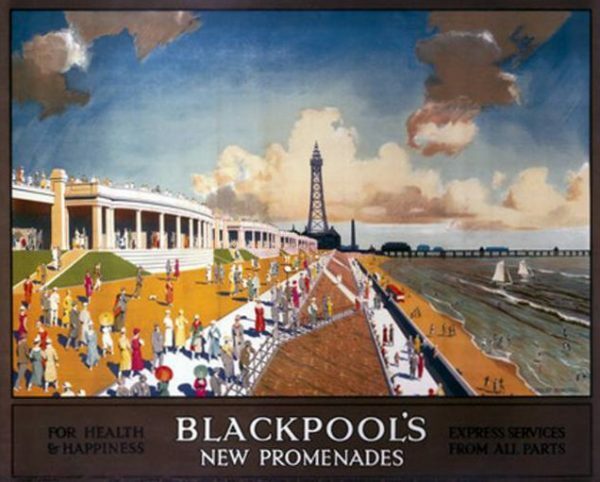 As the promenade began to grow, the areas changed name, i.e. 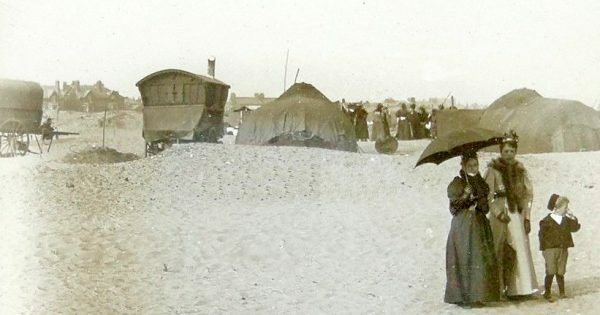 South Parade became Central Beach, Central Parade became Central Promenade, then the individual terraces became one continuous promenade as the numbering system changed. So, on this site they have been placed where they would be today. 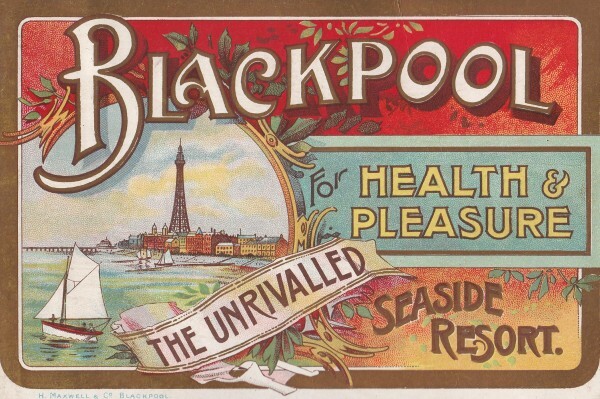 Blackpool, a favourite destination for many millions of visitors over the past 250 years or so ! 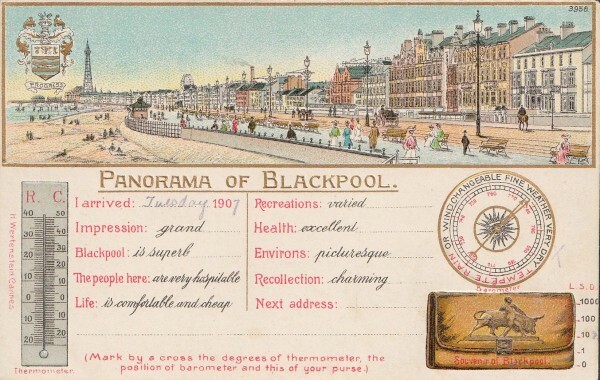 The picture postcard craze started just as Blackpool began to be the No. 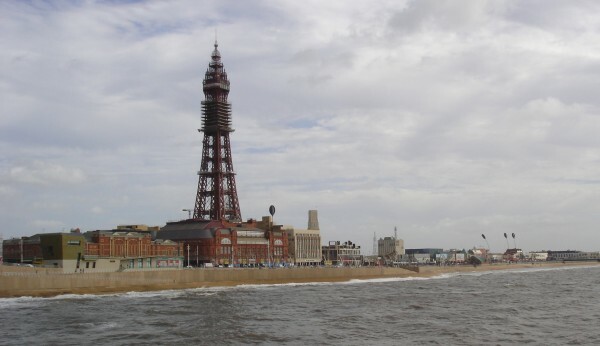 1 Seaside resort for Lancashire folk to visit ! An amazing advert placed in the BLACKPOOL HERALD in June 1887 ! 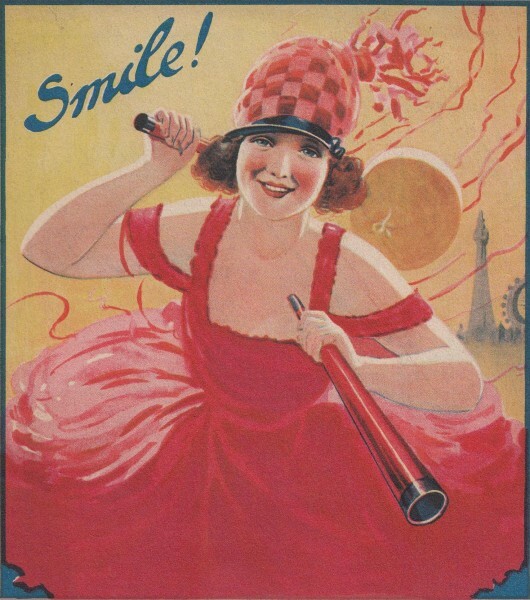 Colour covers from the 1899 edition of the Blackpool holiday guide. 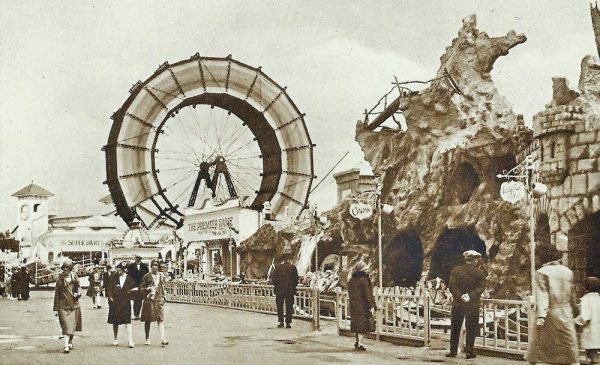 The Wheel, the Gigantic Wheel, the Big Wheel , the Great Wheel and the Jolly Wheel are some of the names given to this huge attraction. 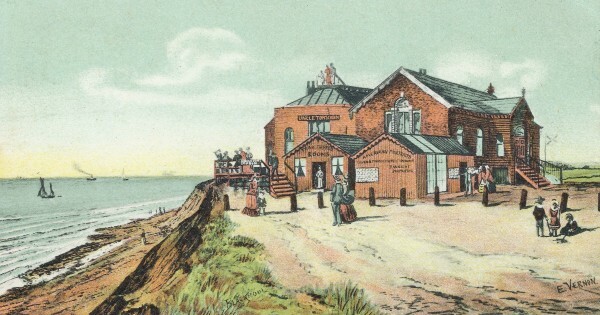 Open on the 22nd August 1896. 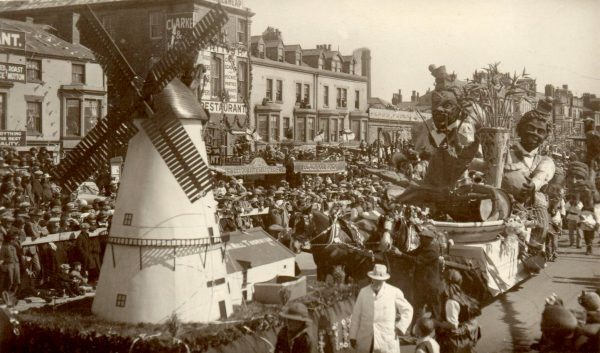 The Gigantic Wheel was opened at the corner of Adelaide Street and Coronation Street by James Pearson. 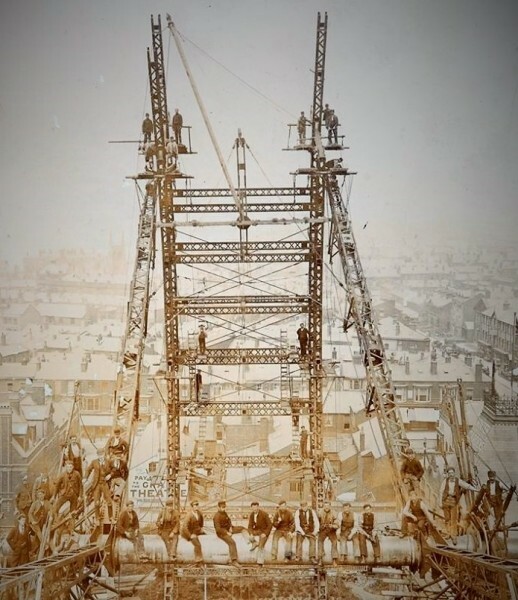 Built by Arrol Brothers, it was 220 feet high with 30 carriages, each holding 30 passengers, and featured a car equipped with a ping-pong table. 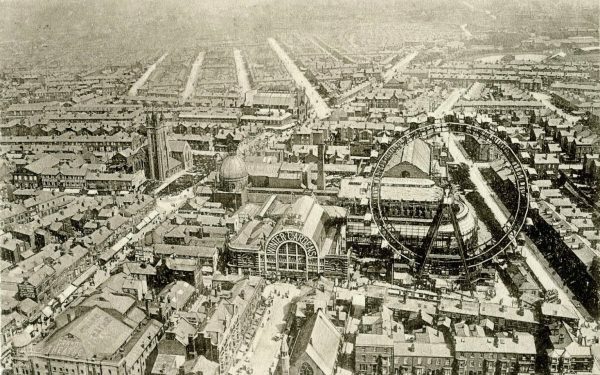 This view from Coronation Street shows how big this attraction was. The advertisement for FELDMANS can be seen on the carriages. The buildings still survive and look much the same today. 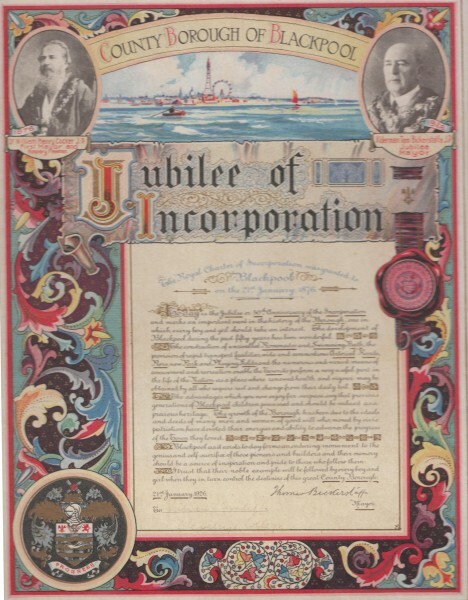 In 1876 Blackpool received a charter of incorporation and became a Borough. 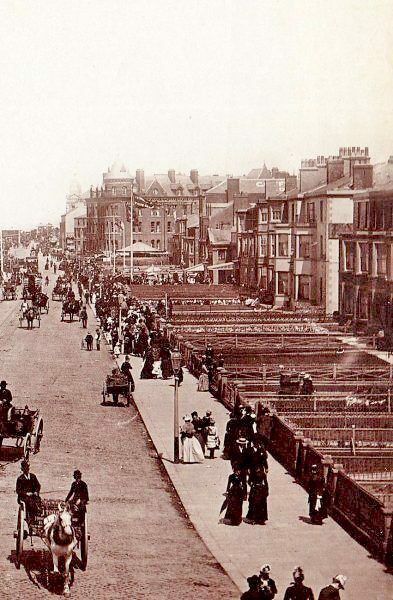 The first Municipal Election was held on the 11th of April 1876. Doctor William H Cocker became first Mayor. 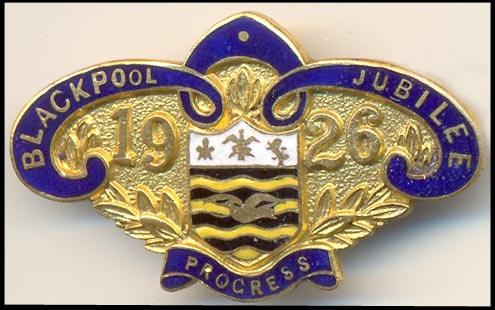 The Mayor’s Chain of Office was made in September 1876, but was not worn to a meeting of the Council until the 4th of December 1897. The first Mayor, W.H. Cocker, donated it to the Council. 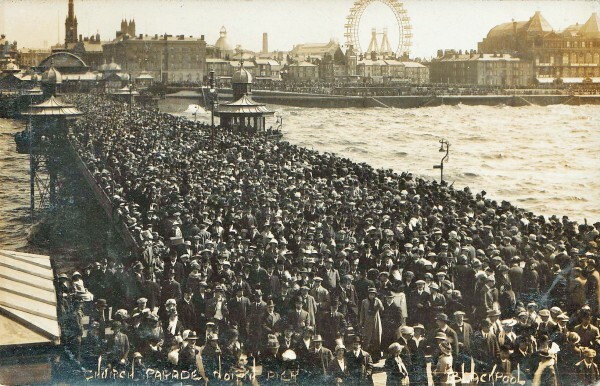 Church Parade, North Pier – How many people are there ?? Three Raphael Tuck cards from the ‘Heraldic‘ series with colour embossed crests. 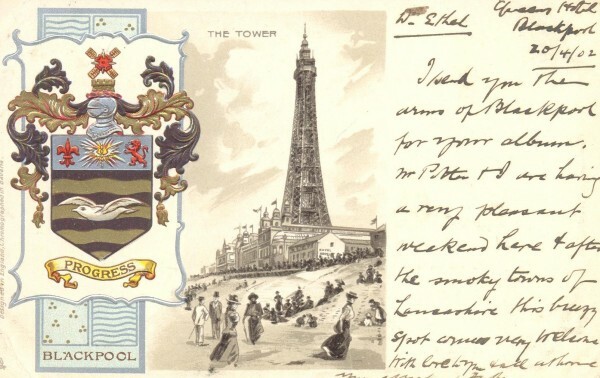 The first shows ‘The Tower’ and dated 1902. 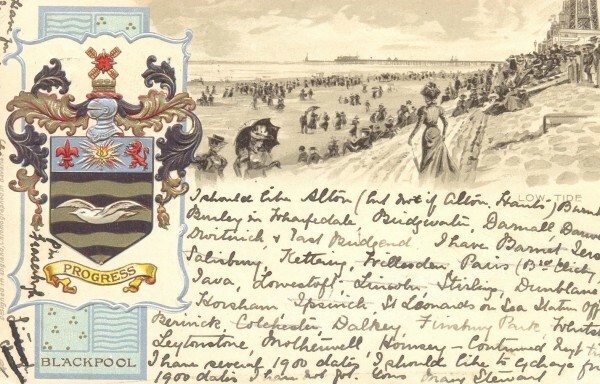 The second is called ‘Low Tide’ and has a Victorian stamp dated 1901. 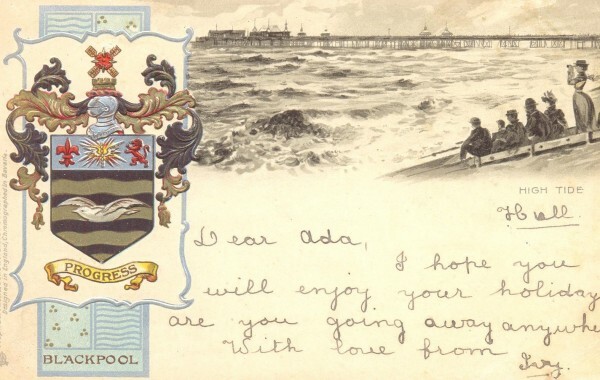 The third is called ‘High Tide’ and dated on the reverse 1903.